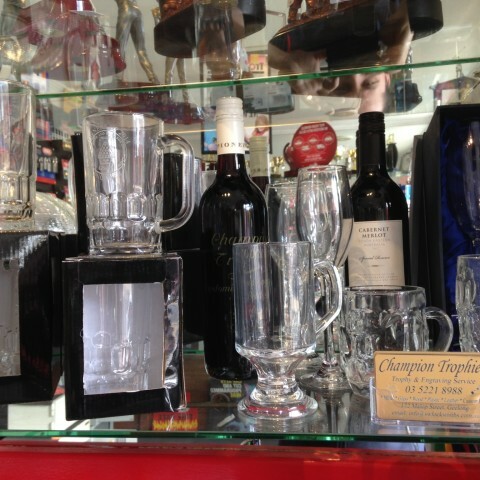 Champion Trophies, sister company to Stan Wootton Locksmiths, has more than 50 years’ experience helping Geelong families, businesses and sports clubs celebrate any occasion with a huge range of trophies and giftware. 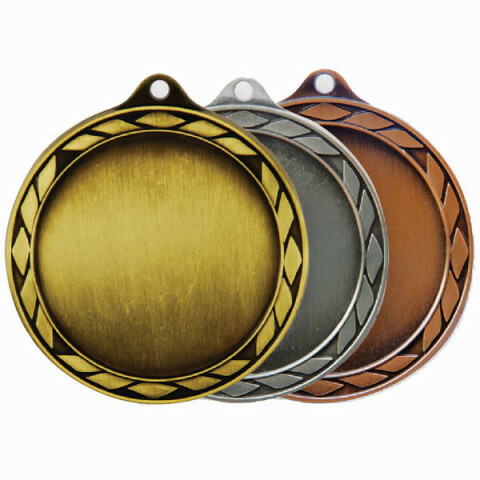 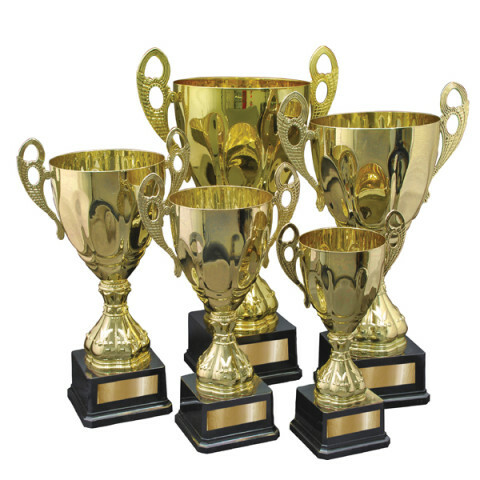 We supply trophies for any and all sports or other recreational activities, and are happy to complete custom-designed projects and large club trophy orders. 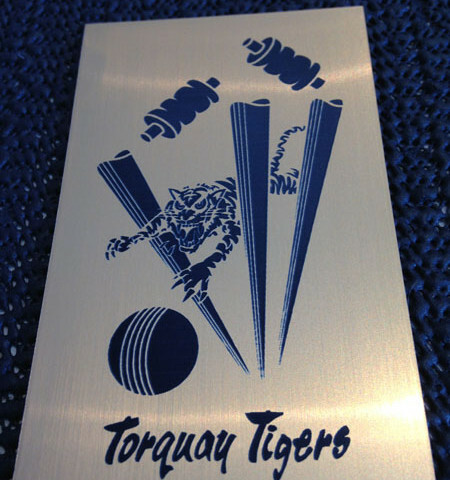 We also supply trophy plates cut to size for any type of trophy. 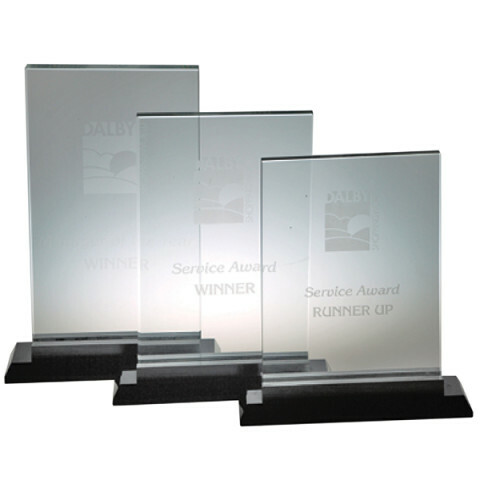 Our selection of corporate and glass awards is perfect for business presentations and industry awards nights. 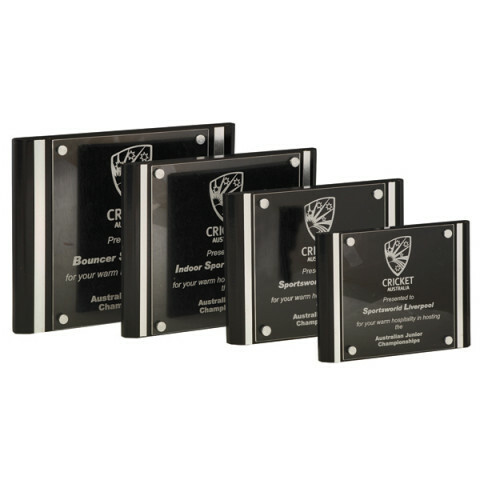 No matter the industry or scale of your event, we’ve got plaques and shields that can be customised with your business colours and logos. 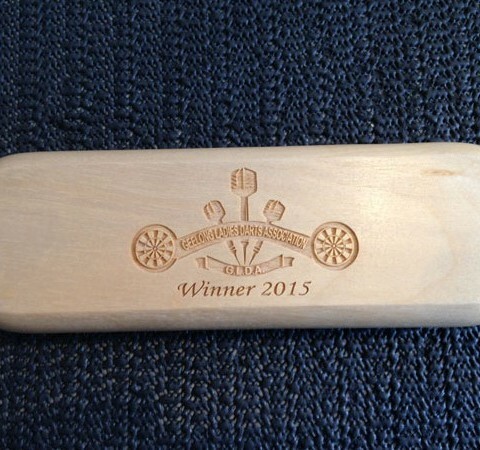 For individual thank-yous with a personal touch, we’ve got stunning engraved pens, with cases that can feature your company logo. 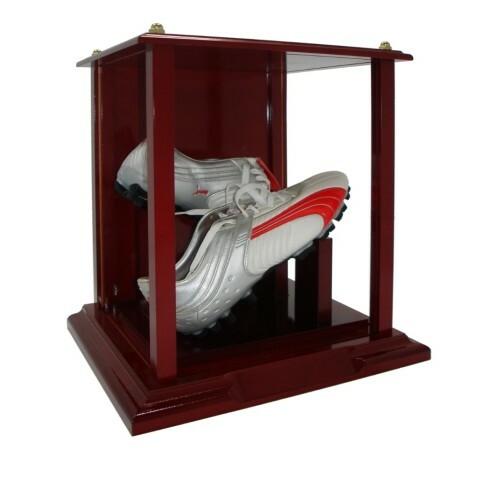 After the awards night, when you take home a stack of trophies, take a look at our trophy display cases, made in a range of materials and designs to suit any office, sports club or school. 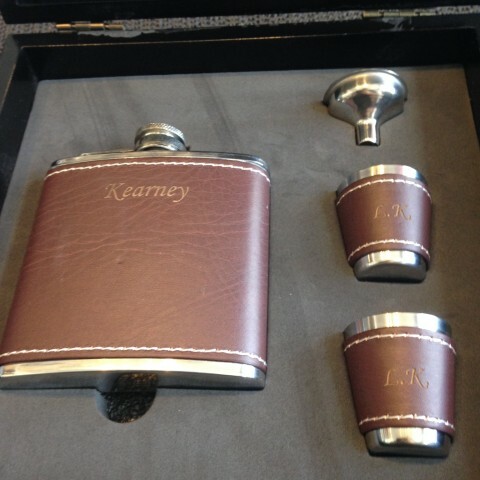 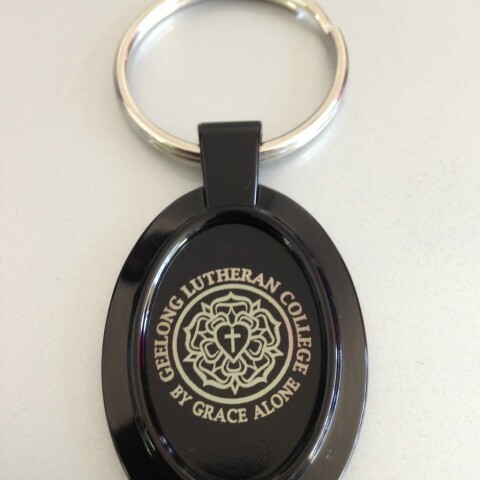 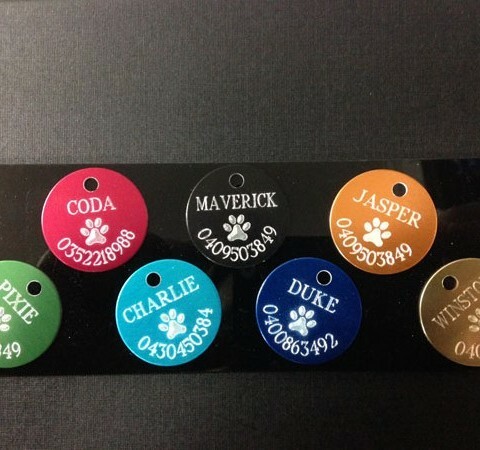 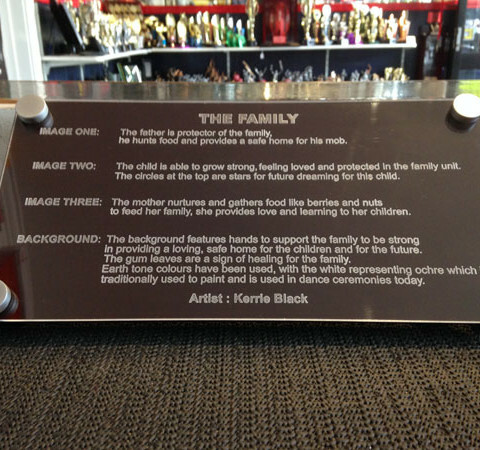 If you have a christening, milestone birthday, engagement, wedding or anniversary – Champion Trophies have the perfect gift, and our Geelong engraving service offers an extra personalised touch, letting you leave a message of your choice. 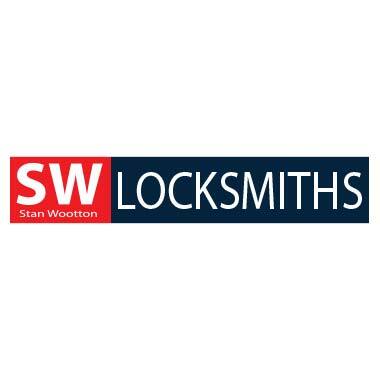 Please contact Stan Wootton Locksmiths in Geelong for more information, or take a look at Champion Trophies’ showroom at our Malop Street store.